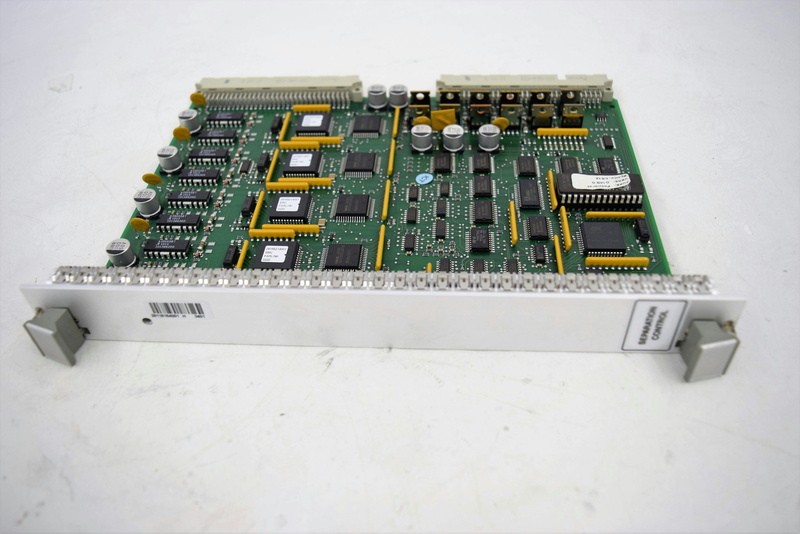 PCB Washfluid Control Board(Separation Control)Roche COBAS AmpliPrep Sample Prep . New Life Scientific, Inc. This is a PCB Washfluid Control Board (Separation Control).